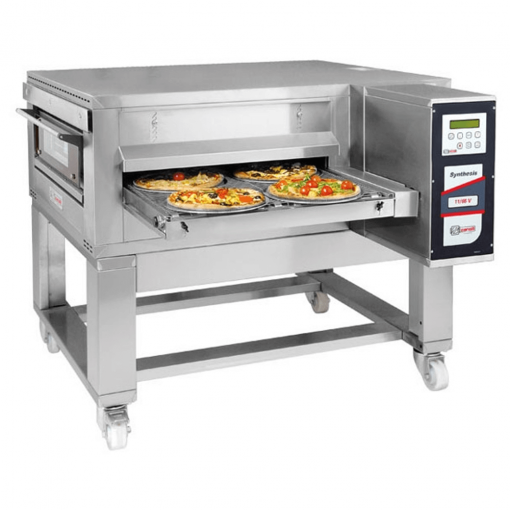 Zanolli 26 Inch Conveyor Pizza Oven Gas 11/65v . A revolutionary modular tunnel oven, Zanolli 26 Inch Conveyor Pizza Oven Gas 11/65v has a 26 inch belt. After having prepared your recipe simply set the right temperature, decide on the speed for the conveyer and placed the food on it. You can forget the rest. There’s no need to check the product during cooking because the oven will keep it away from the heat preventing it from burning. 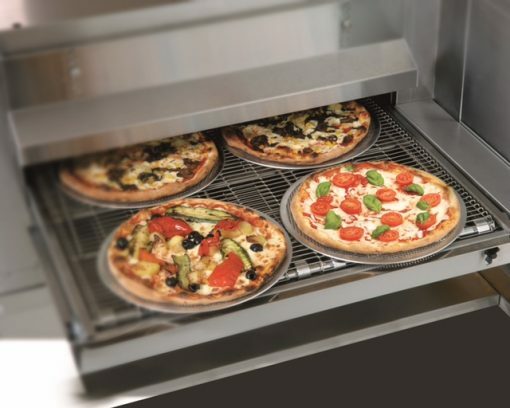 ‘Synthesis’ can cook pizza and grilled vegetables, fast food and pastries. 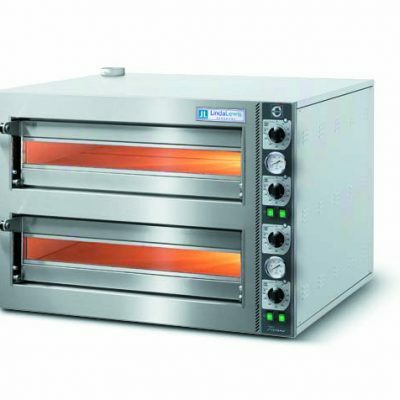 The Zanolli 26 Inch Conveyor Pizza Oven 11/65v is a stackable, air ventilated, tunnel ovens for pizzerias, bakeries, pastry shops and fast food outlets. 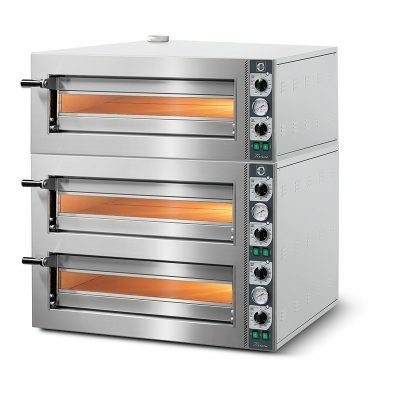 It’s cost effective, very productive, stands out, extremely versatile and has an ergonomic design – all in one oven. The Synthesis is the first line of ventilated tunnel ovens designed, patented and produced in Italy. 1 Simplicity of use for easier management. 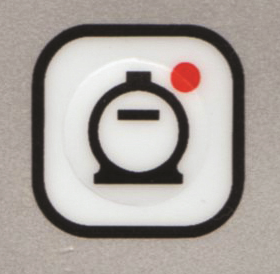 2 Better use of working time thanks to the product being automatically conveyed. 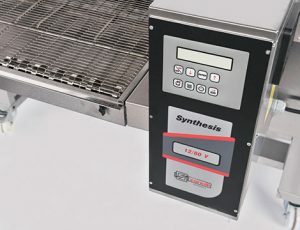 3 Able to cook different products directly on the conveyer. 4 Automatic Energy saving system (Standby System).